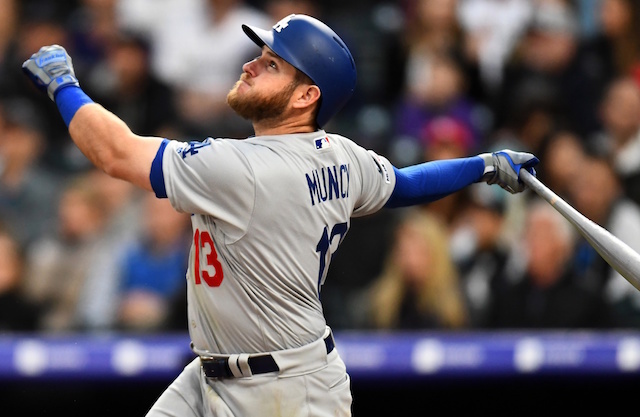 MLB Network’s The Shredder recently revealed its top-10 left fielder rankings for the 2019 season. While no Los Angeles Dodgers players made the list, Joc Pederson received some consideration from panelist Ben Lindbergh. Pederson placed ninth in Lindbergh’s rankings, ahead of the Los Angeles Angels of Anaheim’s Justin Upton. Rounding out his list in order are J.D. Martinez, Juan Soto, Ronald Acuña Jr., Giancarlo Stanton, Andrew Benintendi, Marcell Ozuna, Michael Conforto and Tommy Pham. 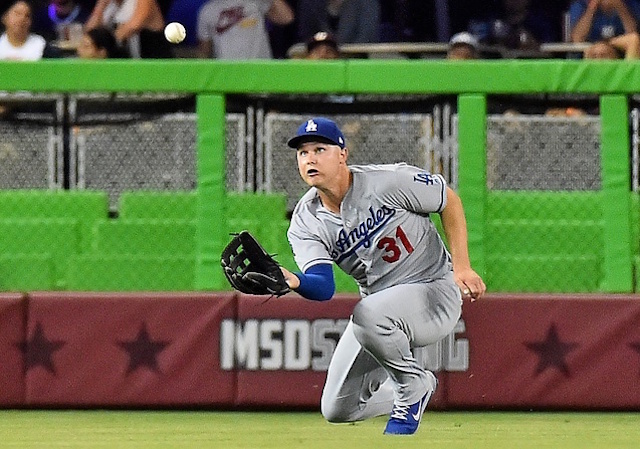 Pederson enjoyed a productive 2018 campaign in which he was the Dodgers’ primary left fielder against right-handed pitching. In 148 games, the 26-year-old hit .248/.321/.522 with 27 doubles, three triples, 25 home runs and 56 RBI over 443 plate appearances. Pederson went on to hit .205/.262/.385 with one double and two home runs in 42 postseason plate appearances (16 games). While Pederson didn’t crack The Shredder’s top-10 rankings, two of the club’s other outfielders garnered recognition at another position. Cody Bellinger (No. 2) and A.J. Pollock (No. 7) were both included in The Shredder’s top-10 center fielder rankings for the 2019 season. 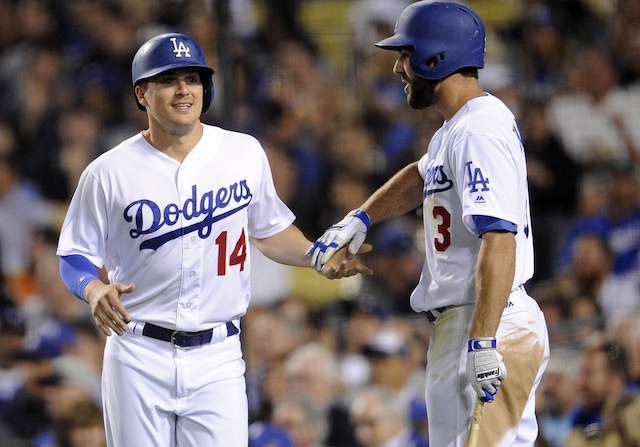 Pederson has been the subject of trade rumors in recent weeks following the Dodgers’ signing of Pollock, so his future with the organization is certainly up in the air. The Atlanta Braves and Chicago White Sox are among the teams that reportedly inquired on him.